Dr. Brittany Timberlake completed her Bachelor of Science degree at the University of New Brunswick in Fredericton. She then went on to complete her Doctor of Optometry degree with honours from the University of Waterloo School of Optometry in 2012. She also completed an externship in therapeutics and ocular disease at the Eye Associates of Pinellas in Florida. 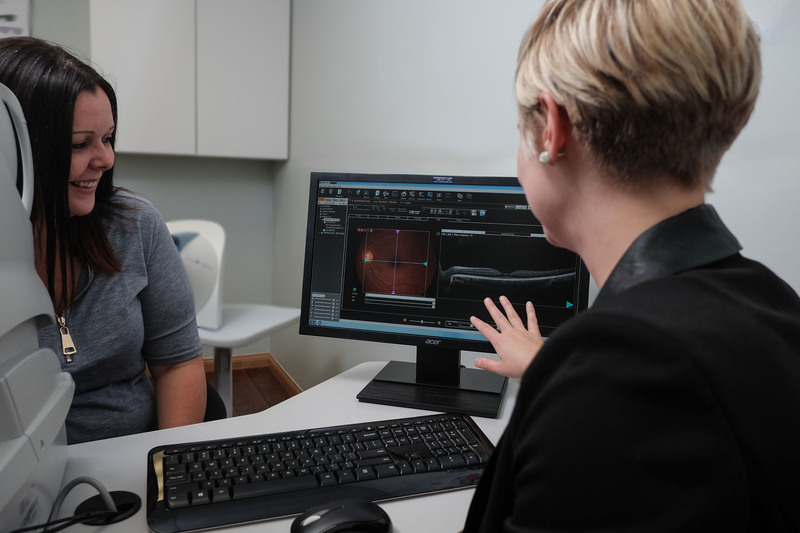 Dr. Timberlake is a member of the Canadian Association of Optometrists, the New Brunswick Association of Optometrists, and an affiliate doctor of the TLC Laser Centre. Dr. Timberlake strives to provide the best possible patient care. 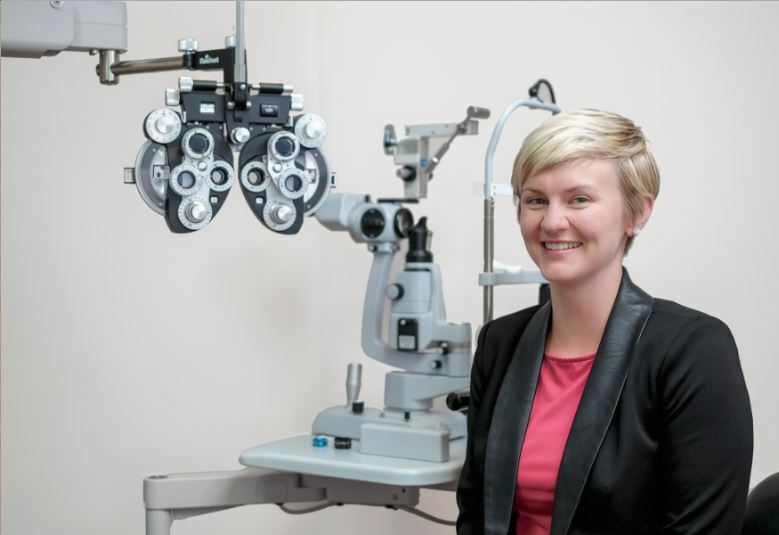 She loves all things Optometry, she loves a challenge and she truly loves her job. 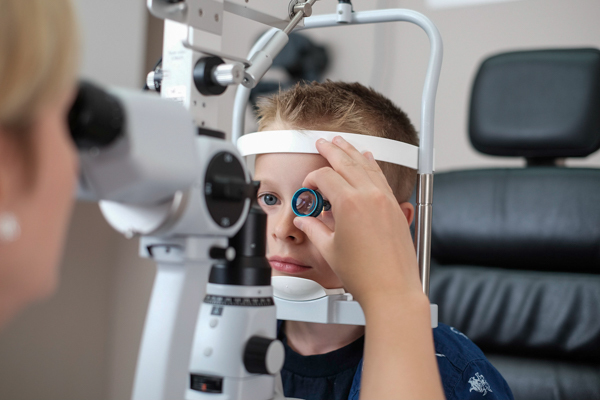 Dr. Timberlake's office is conveniently located inside the Saint John Costco Optical. To arrange an appointment please give us a call or send us an e-mail. New patients are always welcome!